This page has been viewed 4494 times. Relief Captain Positions and Owner Assisted Deliveries. I have helped many new boat owners and some short handed boat owners move their vessels to a new destination and I can help you too! If you need a helping hand for your first long passage, need advice to learn the secrets of your vessel or maybe you're Shorthanded and would just like the comfort of having the backup of an experienced Captain onboard. 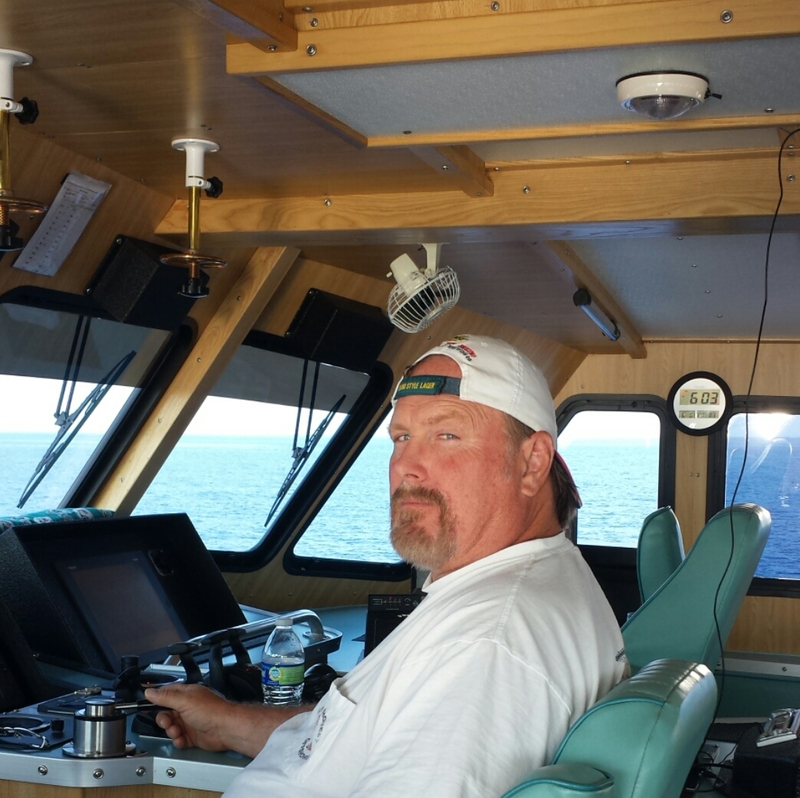 Captain James Lowe will accompany you on an owner-assisted passage and can supply you with a crew if need be. Being your relief captain on long voyages for the peace of mind KNOWING that help is there. Having a relief captain and crew onboard can provide onboard support and assistance to vessel owners in the case of vessel or navigational unfamiliarity. I also welcome the chance to work with other Master Captains. I will GLADLY stand a night navigational watch so you and or other crew members may rest on long voyages. New and some experienced owners may be overwhelmed with watch keeping or running of the vessel procedures. 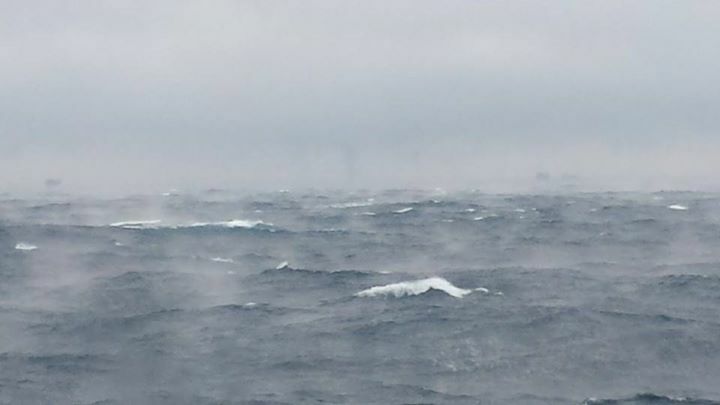 Having a professional CAPTAIN onboard can relieve some of the worries of the passage from close quarters maneuvering in harbors and marinas to heavy weather sailing. Relief Captain to ports along the United States ICW., Atlantic East and Gulf Coasts, Relief Captain in the Bahamas, Relief Captain in Bermuda, Relief Captain in Caribbean, Relief Captain in Alabama, Relief Captain in Connecticut, Relief Captain in Delaware, Relief Captain in Florida, Relief Captain in Georgia, Relief Captain in Louisiana, Relief Captain in Maine, Relief Captain in Maryland, Relief Captain in Massachusetts, Relief Captain in Mississippi, Relief Captain in New Hampshire, Relief Captain in New Jersey, Relief Captain in New York, Relief Captain in North Carolina, Relief Captain in Rhode Island, Relief Captain in South Carolina, Relief Captain in Texas, & Relief Captain in Virginia.